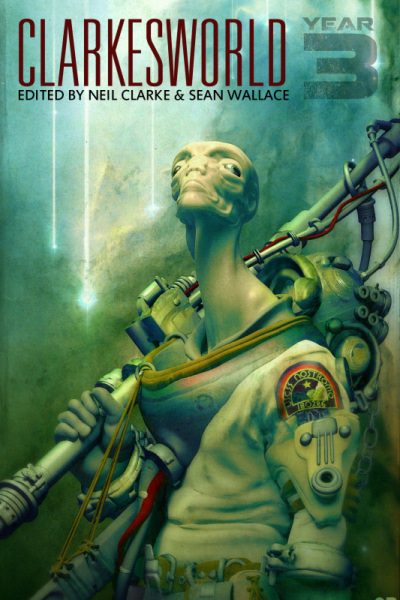 Coolness the First: Clarkesworld: Year Three — the anthology of all the works published in Clarkesworld, 2009 — has come out and is available in TPB from Amazon and in e-book format from Amazon, B&N, Kobo, Weightless Books, Wizard’s Tower and direct from Wyrm Publishing. I started writing in 2008, so ‘On the Lot and In the Air’ was my first Big Exciting Sale — but I’ve got to say I’m just as stoked to see it appear in this book now, with so many incredible authors. 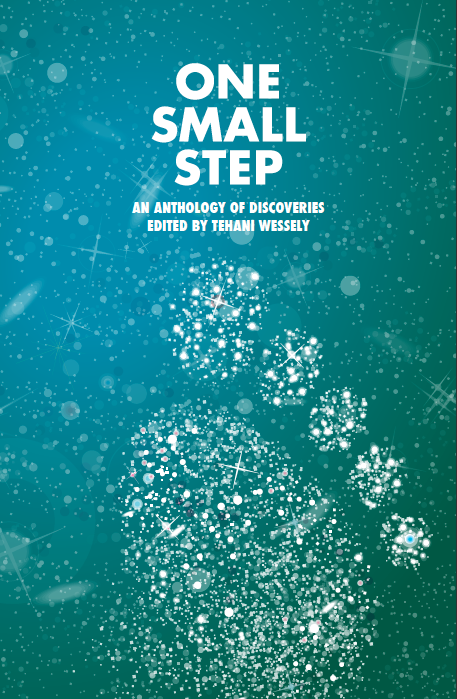 FableCroft gave us all a preview of the cover image for One Small Step, the anthology in which ‘By Blood and Incantation’ (co-written with Angela Slatter) will soon appear. A book launch is scheduled at Conflux in Canberra, Friday April 26, 2013 — hope to see some of you there! Tags: alex dally mcfarlane, angela slatter, berrien c henderson, catherynne m valente, clarkesworld three, conflux, corie ralston, desirina boskovich, don webb, ekaterina sedia, fablecroft, faren miller, genvieve valentine, geoffrey w cole, jay lake, jim c hines, john a mcdermott, karen heuler, ken scholes, lavie tidhar, Lezli Robyn, locus, locus recommended reading list, mike resnick, n.k. jemisin, neil clarke, nick mamatas, nnedi okorafor, one small step, rachel sobel, robert reed, sarah monette, shannon page, simon dedeo, tehani wessely, tobias buckell. Bookmark the permalink.